Someday This Hidden Tech May Prevent Sexual Assault #WearableWednesday #wearabletech #tech #MIT « Adafruit Industries – Makers, hackers, artists, designers and engineers! Sexual assault continues to be a problem around the world and engineers and designers are addressing the issue through wearable tech. One research group at MIT’s Medialab has created a prototype sensor system called Intrepid that is able to be placed in any undergarment. 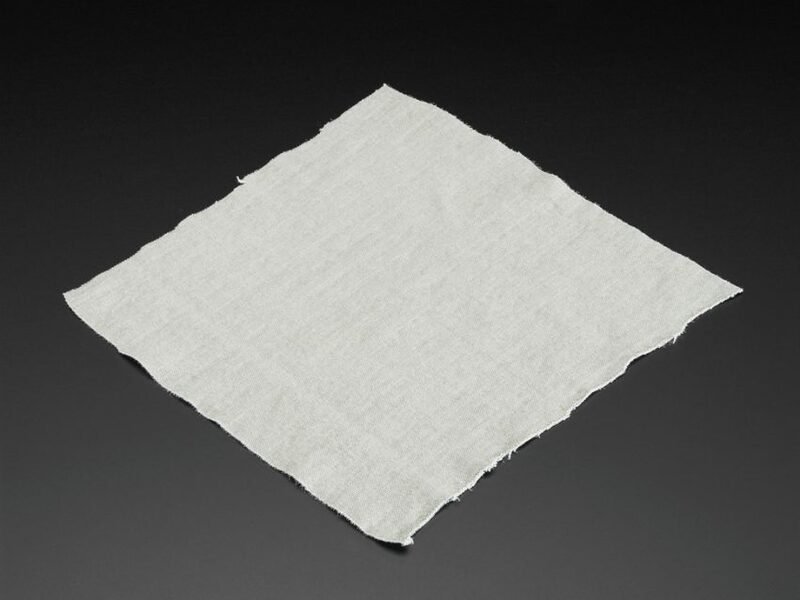 The sensor consists of a top layer of conductive fabric sandwiched with a barrier fabric and a more conductive base for attaching to the circuit. It is adhered to the garment using hydrogel, so it doesn’t leave a residue. The important part of the setup is that the sensor ties in through bluetooth to a phone, so if there is an attempt to remove the clothing, an alert is sent as well as a warning tone. If the wearer does not respond that the situation is okay, a circle of friends is contacted and one friend receives a call with the actual live audio of the situation that can be used in legal proceedings. The phone app feature of this project is really the star since the research group working on the project is Living Mobile. The sensor is interesting, but it is not clear exactly how it functions. The video talks about stretch, but the prototype has copper at the base layer which wouldn’t really stretch, although if it is Pyralux it would at least be flexible. Could this sensor really be working off of capacitive sensing through skin contact, or could it be as simple as the sensor pulling away from the connection point like a switch? Perhaps the end vision is to actually use an embedded woven sensor that would be flexible. We’ll have to see how the project progresses as prototypes are often used to illustrate an idea—it’s definitely off to a strong start. The future hope is that the product will be an aid for people of all ages and also serve as a deterrent. If you would like to create your own sensors, you should experiment with our Conductive Jersey. It’s a comfortable blend of cotton, silver and spandex with different resistance depending on which direction it is stretched. Make your buttons and switches soft and flexible while blending into your wearables.